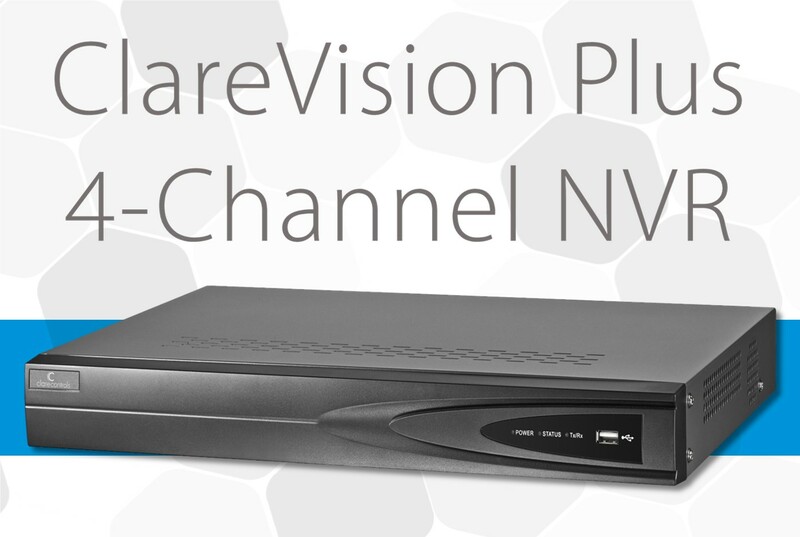 This week, we are releasing a new ClareVision Plus 4-Channel NVR. Features of the new NVR include an enhanced video codec that allows for greater storage efficiency, as well as improving support for high-resolution surveillance cameras. 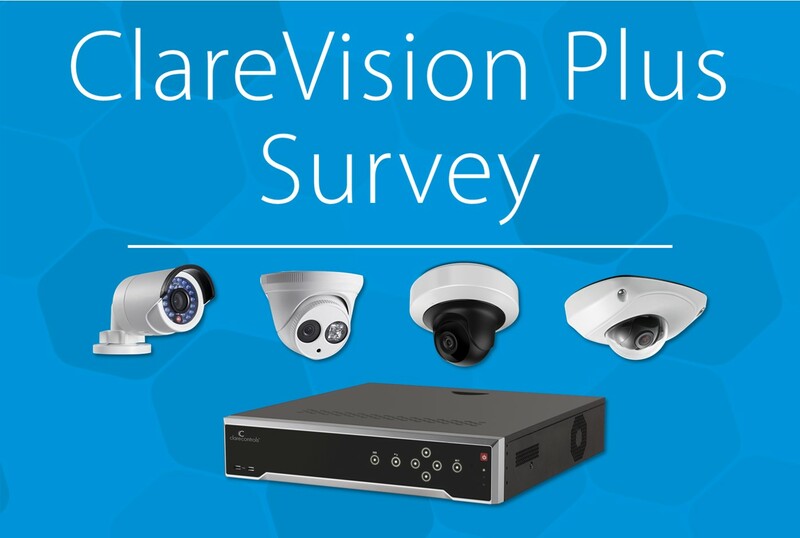 This week is all about the ClareVision Plus product line, including tips and tricks! 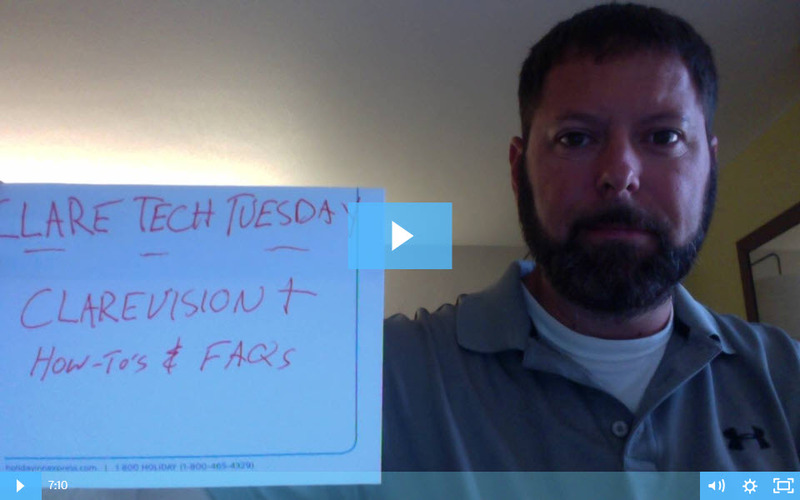 Let's join Jerry as he takes a deeper dive into the technical aspect of ClareVision Plus, and covers some frequently asked questions.. 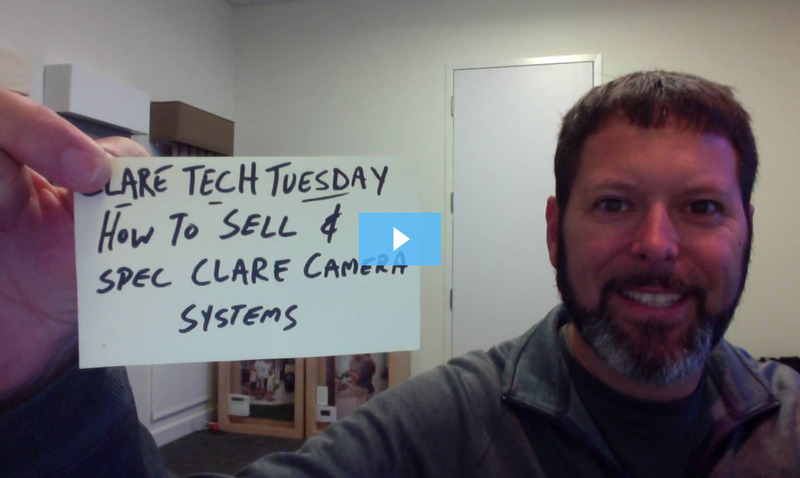 In this week's episode of Tech Tuesday, Jerry Bulda breaks down how you can sell camera systems, as well as how to spec the right cameras for your installation project! For more information on the different camera features and tools available, be sure to Click Here.